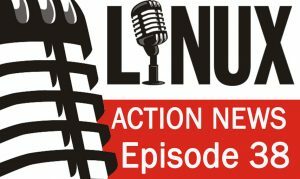 Ubuntu is switching back to Xorg, Linus calls out Intel & are the BSDs dying? Plus how you can start testing Plasma Mobile, Purism aims for convergence & Mycroft is back! Torvalds unhappy with Intel’s response to Spectre — Instead of treating Spectre as a bug, the chip maker is offering Spectre protection as a feature.